Bollywood actors Kangna Ranaut and Imran Khan during the party of film Katti Batti in Mumbai. Actress Fran Drescher, right, attends to the "Hotel Transylvania 2" photo call at the Summer of Sony 6 Edition in Cancun, Mexico. Actress Selena Gomez poses for the photographers to promote the film, "Hotel Transylvania 2", at the Summer of Sony 6 Edition photo call in Cancun, Mexico. 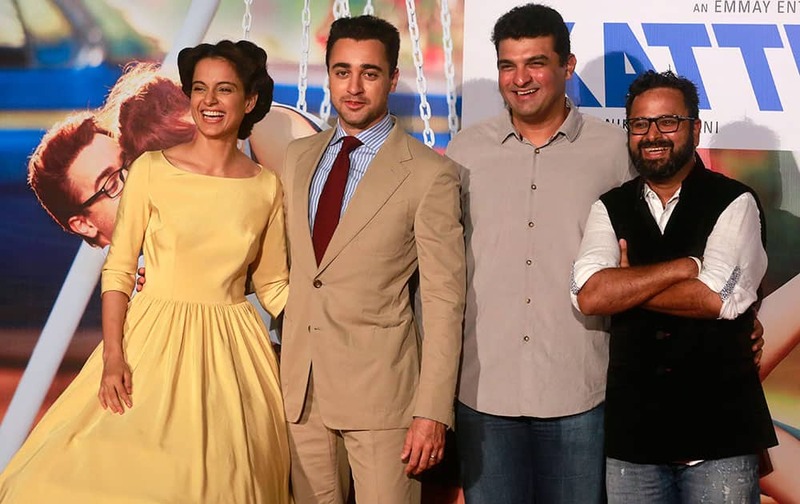 Zendaya arrives at Children Mending Hearts 7th Annual Fundraiser, in Malibu, Calif.
Bollywood actors Kangana Ranaut, left, Imran Khan, second left, director Nikhil Advani, right, and producer Siddharth Roy Kapur pose for photographs during the trailer launch of their forthcoming movie “Katti Batti” in Mumbai. Zoe Saldana attends the Los Angeles Premiere of "Infinitely Polar Bear" held at Regal Cinemas L.A.